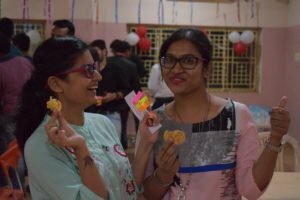 Keeping up with the traditions of Toastmasters Community Club, organized its annual celebratory event, ‘Carnival’ on 27 August ’17. 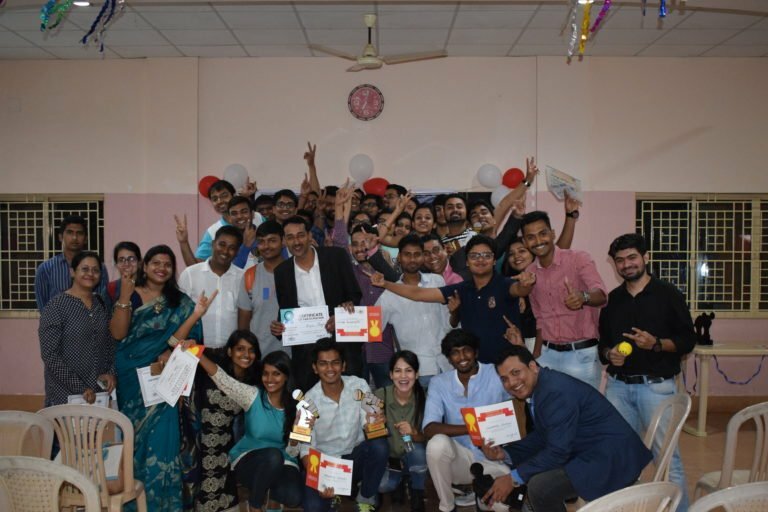 Hours of planning, hard work and dedication led the event to a grand success. The MOC TM Souraja hosted the event with finesse and flair. Her welcoming attitude made the guests comfortable. The first presentation of the evening was by TM Sweta of TechM Toastmasters who shared her experiences throughout her TM journey. 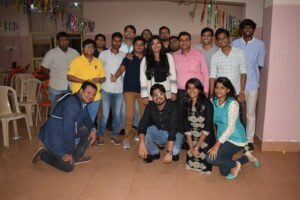 TM Ankit of TMBTC carried with Table Topic Workshop that charmed all the guests and induced them in taking part in the TT contest. TT Master TM Shivasish of TMBTC-KP conducted the contest which saw an enthusiastic participation from the guests. Even being a speaker for the first time on stage the participants performed phenomenally. Following the contest, TM Sara & TM Sipa presented a short segment on the Benefits of Toastmasters. Thereafter, the annual newsletter of the club, ‘Standing Ovation’ was launched by the President of the club, TM Anand and the VP PR, TM Sipa. 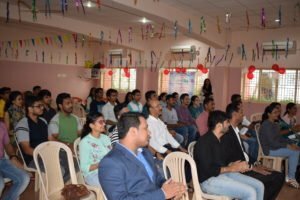 The newsletter showcased some tips and tricks on how to be a better Leader and Speaker and was immensely appreciated by the Toastmasters and guests alike. 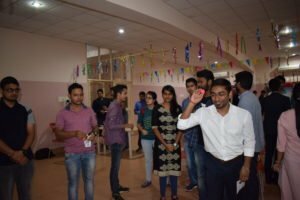 Following the launch, we had a games and food break Everybody interacted with each other and had a lot of fun. Best EC performers and the entire team behind the success of the carnival. This day shall always be remembered in TMCC history!